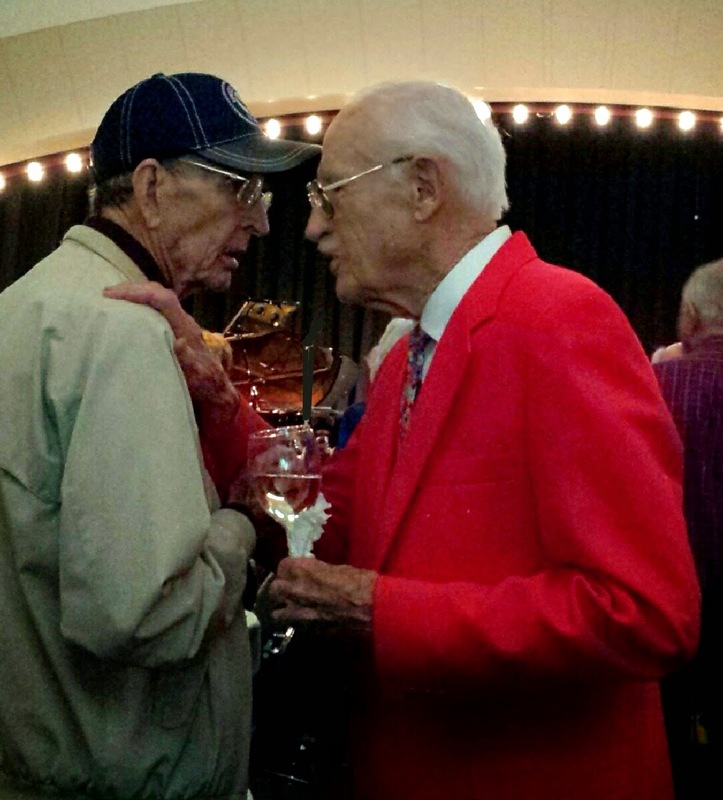 The Oklahoma Jazz Hall of Fame hosts an annual salute to veterans each year on Memorial Day. For the past several years the event has been produced by Bill Wilkinson shown here in a red blazer. Bill also plays piano and sings as part of the show. At age 90 he says this will be his last year to organize the show but seemed ageless as he performed at Monday night's concert. Sue and I attended and can witness that it was an excellent show. Read about it in this article from the Tulsa World. Watch this video, share it with as many people as you can. this changed how I perceived gender issues.